The ultimate collection of Rave, Jungle and Drum & Bass mixes. Original recordings from one of Essex's original pirate radio stations. Exclusive selected podcasts and mixes from featured DJ's and artists. 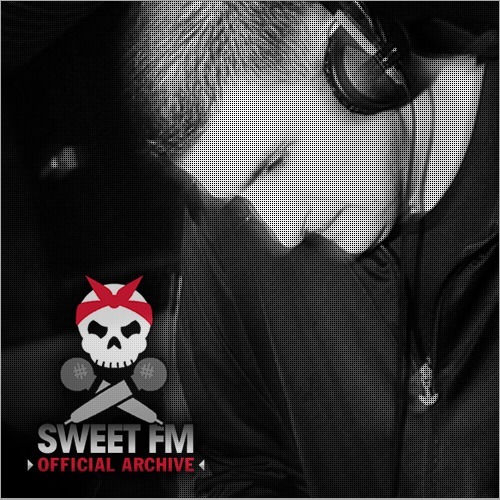 Classic Sweet 101.6 FM pirate radio set of mine from 1993, featuring Sweet’s very own MC Spangler G – bit of oldskool clashing but some superb tunes – enjoy! 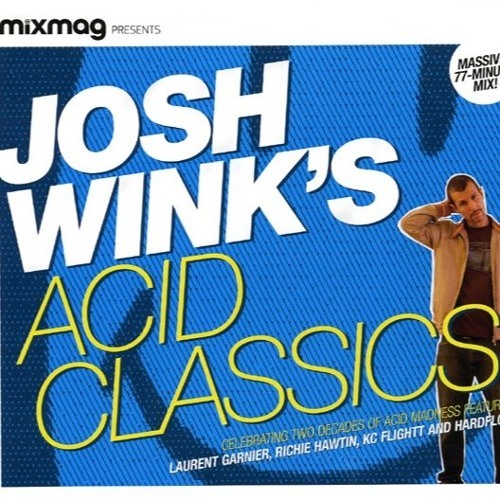 Mixmag presents Josh Wink’s Acid Classics and it’s a belter – oh yes! 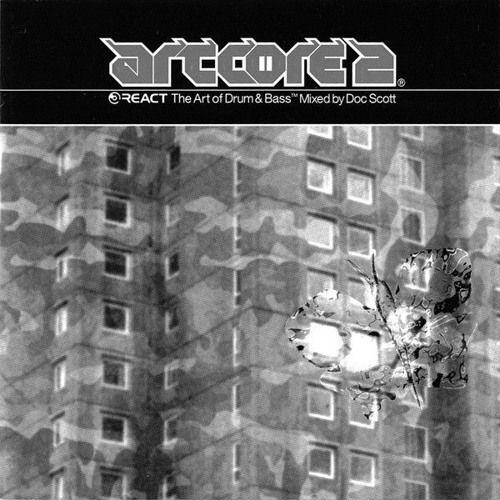 Masterful mix from Doc Scott, part of the excellent Artcore series. 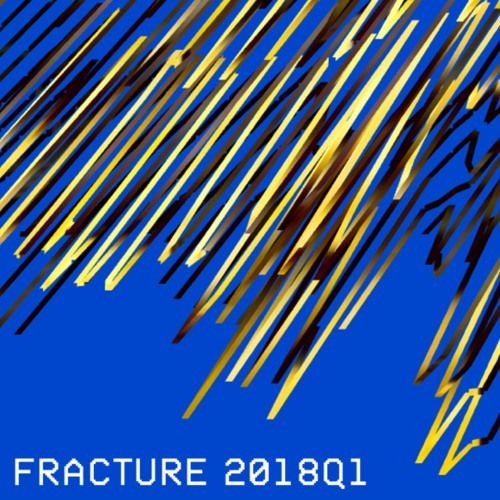 Similar vibe to his Mixmag set though with little duplication, presumably recorded much earlier in 1996. Here’s a little Easter present for ya, sorry I’m all outta eggs! 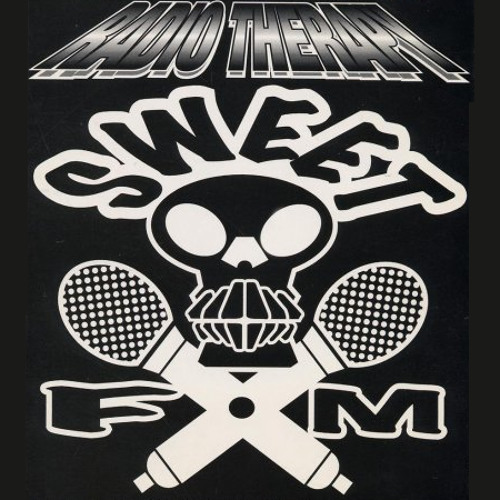 DJ Peshay & MC Spangler G – Sweet 101.8FM Radio Set (Tape 2, Side A) – recorded 1993. Side B to follow, keep it locked! 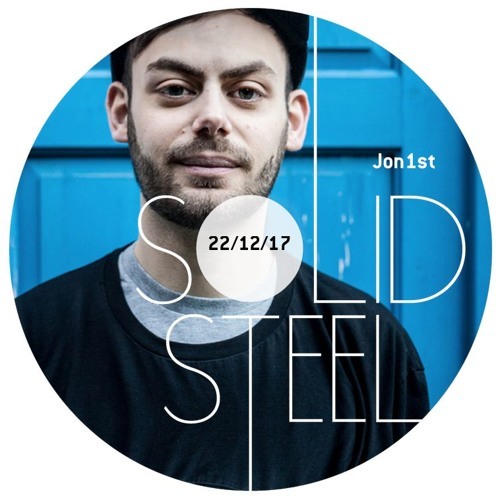 As is tradition now, in Hour 2 SSR welcome back Jon1st for his personal choice of tracks of 2017. 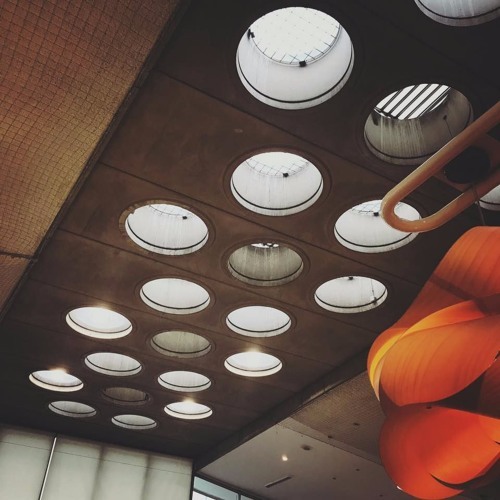 Over 60 tracks in 60 mins taking in music from Onyx Collective, Dub Phizix, Om Unit, Fracture, Sully, Mosca, Syd, Kendrick Lamar and Sampa The Great.